Going Green, Building Sustainably, and Growing the Triple Bottom Line | Future Fit Business Benchmark | Download the information presented by Norman Christopher on Going Green for Your Business in Ludington on April 22, 2019. 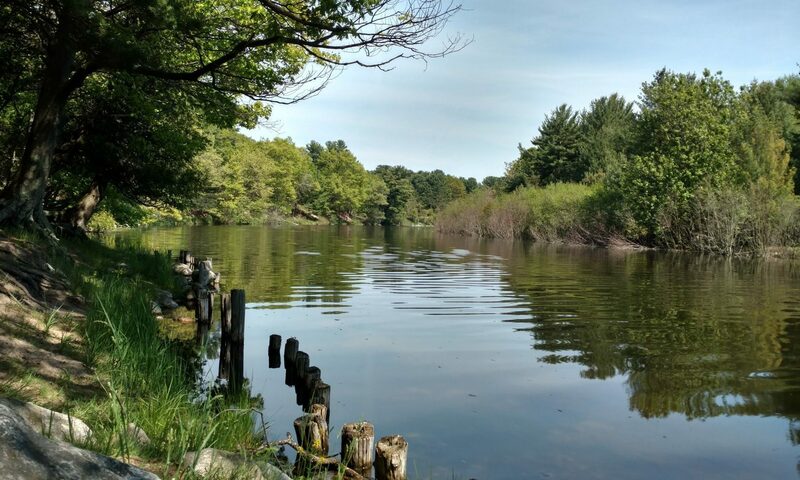 Mason-Lake Conservation District | Mason and Western Lake Counties’ best resource for watershed & groundwater stewardship, wildlife habitat promotion, and soil preservation. Sable Dunes Audubon Society | Mason County chapter since 1982 of the Michigan Audubon Society. 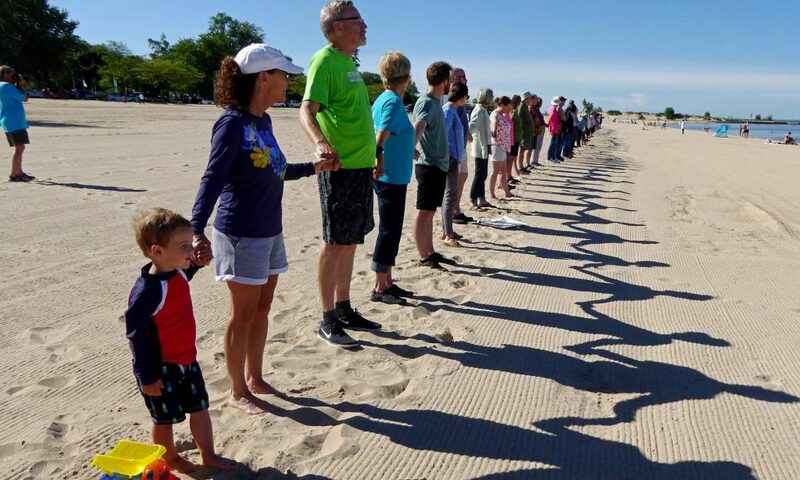 Friends of the Ludington State Park | Volunteer group formed in 1994 dedicated to preserving, enhancing and promoting Ludington State Park. Community Sustainability Partnership | A regional guide about Grand Rapids working toward a triple Bottom Line. Comprenew | A nonprofit electronics refurbisher and recycler, committed to giving your retired electronic devices new life, whenever possible located in Grand Rapids, Michigan. Environmental Working Group | A guide to navigating personal care product labels. Recycle, Michigan™ | is a marketing campaign developed to raise awareness and participation in recycling programs across the state. Water Stewardship for Michigan | is a partnership of organizations that provide educational assistance to Michigan’s residents to identify and reduce contamination risks to water and other natural resources.